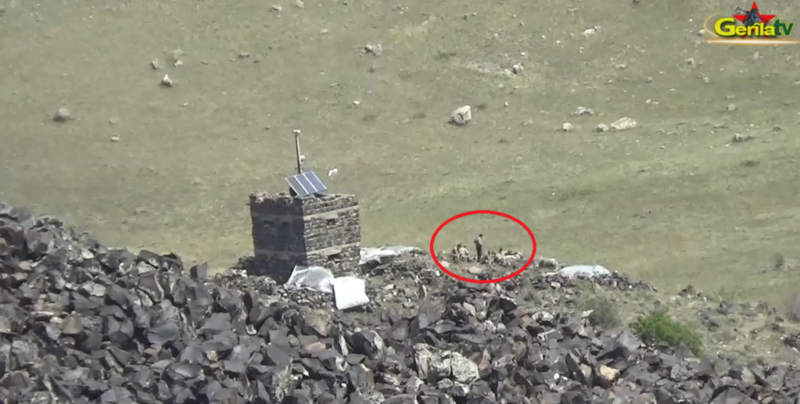 Gerîla TV has published footage from an action in which guerrillas targeted Turkish soldiers in Ağrı countryside. At 13:00 on April 14, guerrillas encircled the Turkish soldiers stationed on a hill near Serêkaniyê outpost in Doğubeyazıt district of Ağrı. The guerrilla forces in the region hit the soldiers as part of the ‘Revolutionary Campaign’, as a result of which 20 soldiers were killed. While some soldiers abandoned their weapons and fled their position as it was hit by guerrillas, the dead and wounded soldiers were retrieved from the area with Cobra and Sikorsky helicopters afterwards.